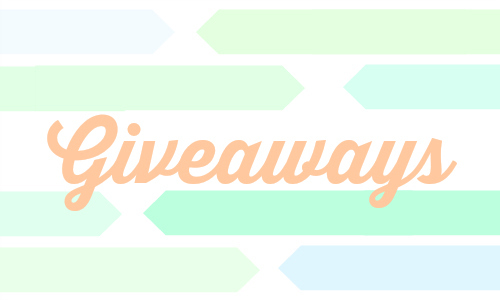 Home > Giveaway > Giveaway Reminders: Don’t Forget to Enter! Giveaway Reminders: Don’t Forget to Enter! This week was filled with even more gift guides! Even better, each one has a giveaway attached. 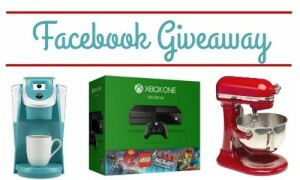 Click on the links below and enter for a chance to win one of the gift guide giveaways. 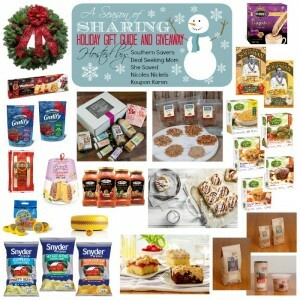 Season of Sharing Giveaway Day 1: Everything Yummy!